Falconry Experiences is dedicated to providing a once in a life time experience with some of the worlds most exquisite Birds of Prey. With our picturesque surroundings and varied collection of birds including the infamous Cuddles; our Golden Eagle , we offer a truly unique experience. 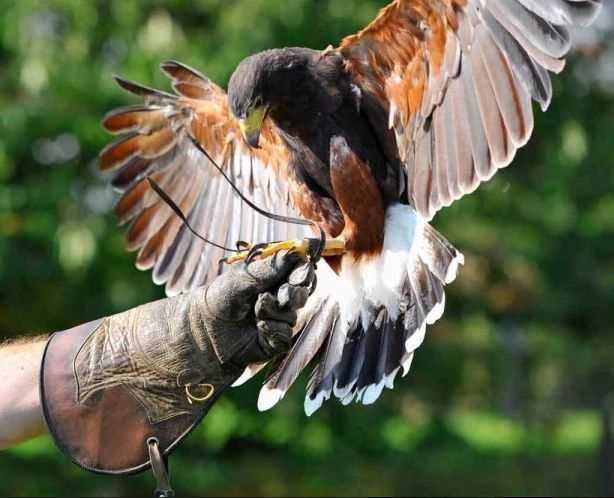 Falconry Experiences is based at Rosliston Forestry Centre which is set in over 154 acres of expanding habitat making it the ideal environment to get up close and personal with these majestic animals . This stunning location is also home to an array of other outdoor pursuits including archery,laser clay, orienteering, fishing, crazy golf and much more! We are also available for mobile demonstrations, functions and weddings, to make that special occasion unforgettable.